Listen to the vegetable orchestra! Yes, you’ve read that correctly, you are about to listen to an orchestra playing instruments made out of vegetables! Worldwide one of a kind, the Vegetable Orchestra performs on instruments made of fresh vegetables. The Vegetable Orchestra was founded in 1998. Based in Vienna, the Vegetable Orchestra plays concerts in all over the world. The Q&A page is a good place to find out more about this wonderfully creative bunch! 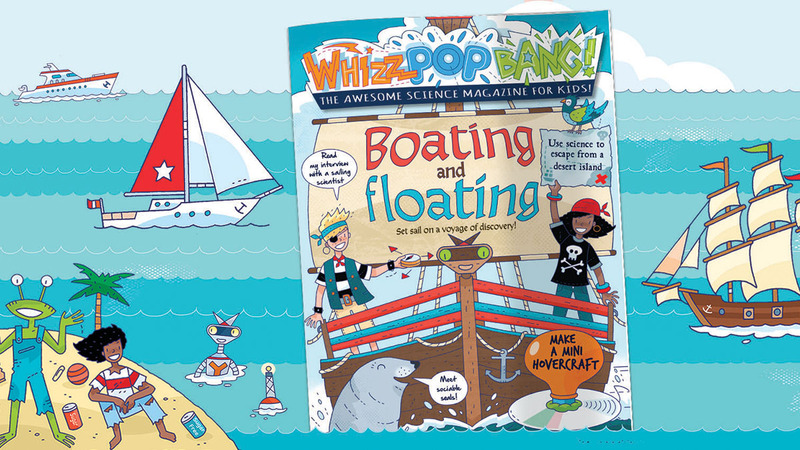 Check out more unusual musical instruments in the JINGLE BELLS ROCK issue of Whizz Pop Bang, the awesome science magazine for kids! Get ready for out of this world SPACE TRAVEL with Whizz Pop Bang! 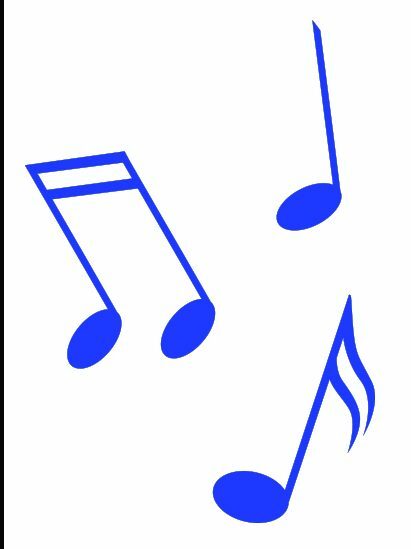 10 Awesomely Amazing Musical Instruments! I love your magazines so much! STUDENT: I need to wee! TEACHER: Say the alphabet first. STUDENT: Half way down my leg!